White flour produced in Apulia Region by Masseria Bottari. 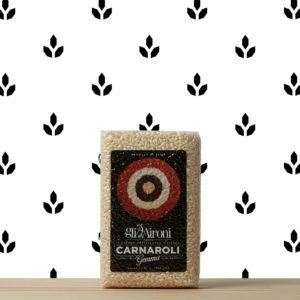 Produced from the best grain of Murge, Apulia. 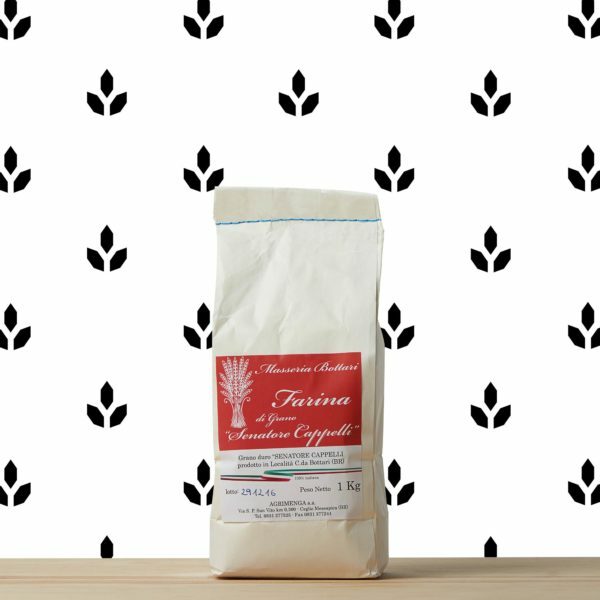 This flour is obtained from the ancient grain “Senatore Cappelli”. Great for the preparation of home-made pasta, for the preparation of bread, for frying. 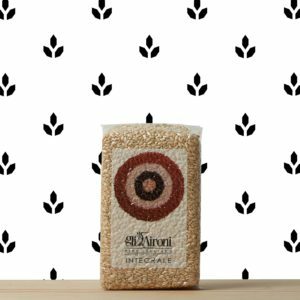 Its properties have been compared to those of kamut, for both the digestibility and the nutritional content. This flour is produced in Apulia Region, by Masseria Bottari.